The July high seems to be unfolding nicely in the US share market as we warned at the World Economic Conference. The computer seems to have done an excellent job targeting the week of 14th as the Directional Change. A closing for July BELOW 16695 will warn that we are starting to lose the upward momentum. At the time of this post we are trading at 16661. Additional support lies at 16590 so a closing beneath that will be more negative near-term. The main support lies at the 15280 level followed by 14300-14800. 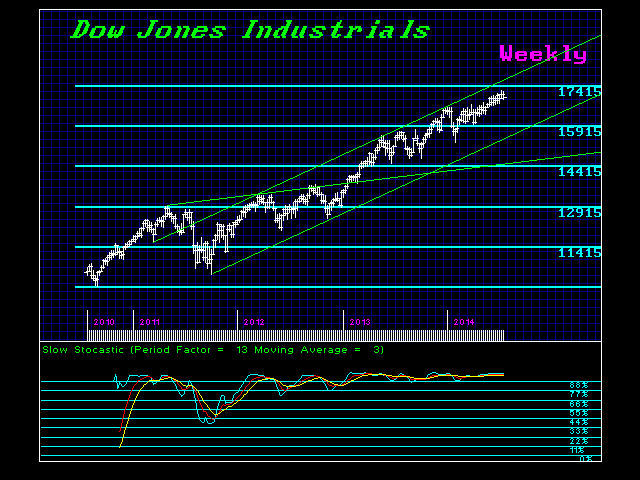 A weekly closing BELOW 16675 will also warn that we should move lower. If we close above 16695 for July and the week closes above 16675, then we are still treading water. 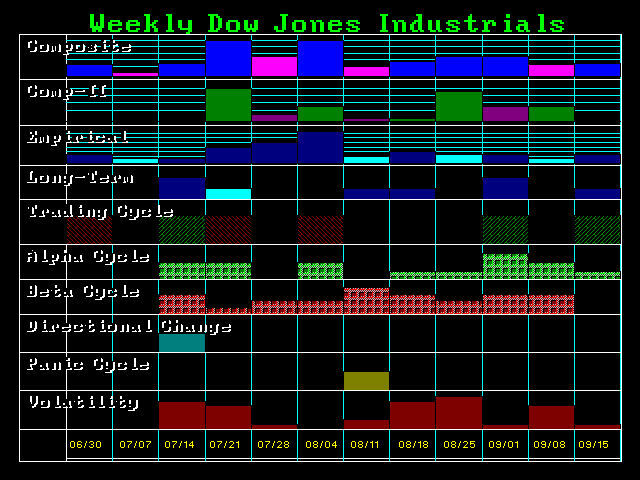 The volatility should rise a bit in early August going into the 2nd week. We are preparing the next release of monthly and quarterly levels on reports and the written analysis by the computer shortly. This has been a major undertaking to ensure security for the systems and access for the clients. Just for the record to all hackers – the models are NOT connected to the internet – only the output is uploaded. So you can hack all day long – you will not get close to the system.